Just to make things absolutely clear – no, I am not pregnant! But my very good friend (and beginning sewer!) Holly is, so I’m doing some maternity sewing for her over the next few months, and helping her to sew a few things for herself, too. 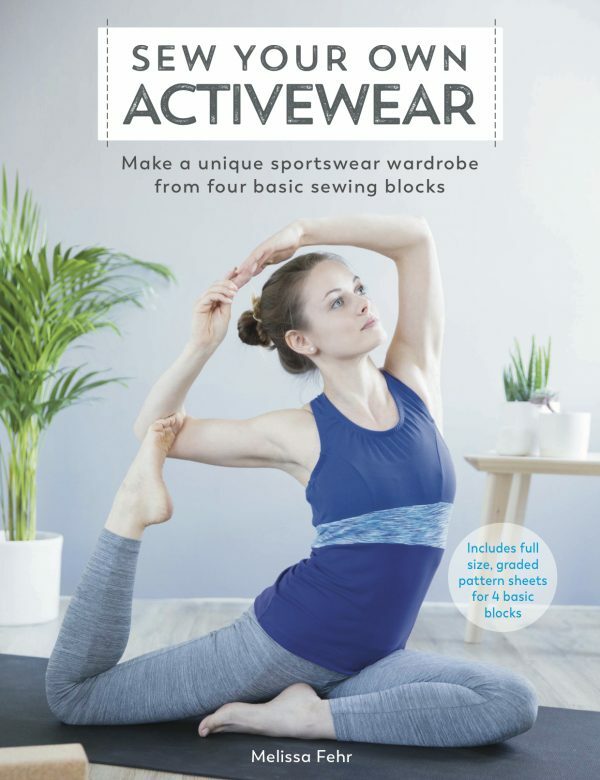 We’ve already had an afternoon session converting regular trousers to maternity versions (and I’m thrilled to report that she’s since gone home and done a few of these herself, too! ), but it’s down to me to start the “from scratch” garments. 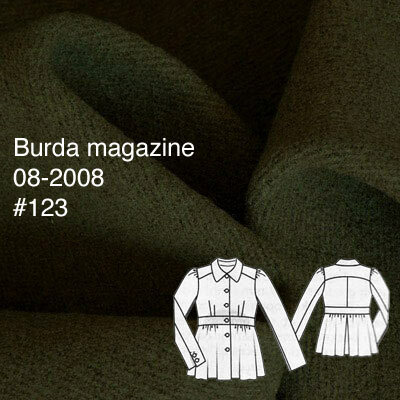 The first project was to make a “wearable muslin” of this Burda knit dress from June 2010. She picked this pattern out of a lineup, and it’s actually great for a beginner. 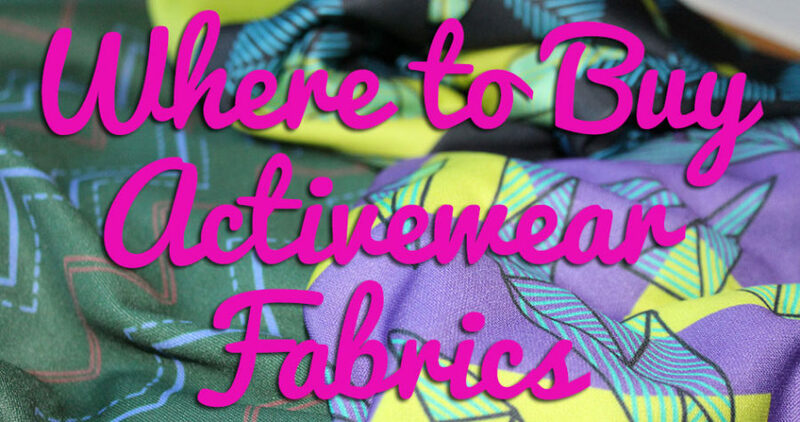 The seamlines and construction are pretty straightforward, and you get a lot of bang for your buck with this, as there are two sleeve variations and two length variations! I traced off all the different versions, and used the double tracing wheel I picked up in Budapest to even add the seam allowances on for her, too (something I never bother to do for myself, as I prefer my patterns without). For this muslin I used some viscose jersey donated by Claire (Seemane) specifically for muslining purposes. The print is definitely too wild for me, but it might come in handy for Holly while she’s got a limited wardrobe. I don’t think it’s an ugly print by any means, and I could see her toning it down with a black or navy jacket or cardigan. To document the most construction steps possible, I made her the dress version with long sleeves, as I figured it’s getting cooler and she could use the longer sleeves. She came round on Saturday to try on the dress (and take the dress and pattern pieces back with her! ), and to my delight, a straight 44 fits her PERFECTLY. Honestly, no pattern alterations needed! It really fits her well, but I didn’t want to subject her to photos, and besides, we couldn’t escape outside anyway since James was painting the deck, so I’m afraid you’ll just have to image the dress on her. As this is going to be her project to sew a few of these dresses for herself, I’ve taken it upon myself to create some beginner’s instructions for her, including some ham-firsted drawings! I’ll share them with you, too, when they’re ready. The other muslin she was fitting at the weekend is for the coat I volunteered to sew for her. Because hey, it wouldn’t be winter without sewing a coat, and I don’t really need one this year! 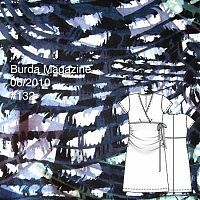 She picked this pattern from the August 2008 issue of Burda, though I said I would not be making this in the suggested leather, no way no how! She bought some gorgeous olive green, spongey wool from Ditto Fabrics for this, and some very pretty floral, Roberto Cavalli satin from Stone Fabrics for the lining. As the wool is quite flexible and I want this to be a bit warmer for her (she’s got to wear it at least through January and into February, I’d wager), I also bought some black flannel from Chawla’s to underline it (Chawla’s unofficial, next day shipping as standard is awesome!). 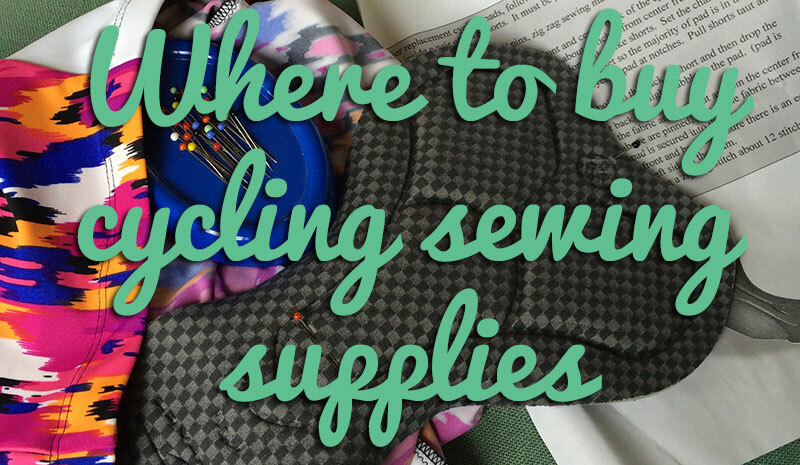 Happily these should all be straightforward, though I actually have to look up how to do an FBA as I’ve got the luxury of never needing them myself! I also gave Holly a bit of homework, too – to buy some 1” buttons so I can just add them on at the end, rather than waiting to do the bound buttonholes until I have the buttons in hand. This way, since I know their size, I can just do the bound buttonholes and carry on with the coat. We’ve been very lucky so far that our October has been warm, but I need to get a move on so she’s not (literally) caught out in the cold! Separator image Posted in In Progress and tagged with bwof, coat, dress, knit, maternity.